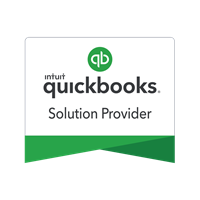 The only QuickBooks Solution Provider in Central Minnesota providing wholesale pricing on all products and services including Online, Desktop, Enterprise, Payroll and more! You deserve to look and feel your best, and together we make that happen. 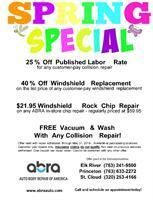 Special Savings for Hometown Heroes! 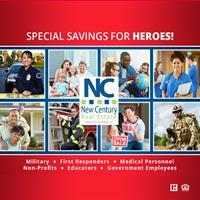 Certified Hometown Heroes Partner * Special Savings for our HEROES! Military - First Responders - Medical Personnel - Non-Profits - Educators - Government Employees. Contact us today to learn more. Every month we brew a new flavor of tea in addition to our usual four blends. We want to give you one of these custom crafted brewed-in-house teas for free on your birthday. All we ask is that you purchase any menu item and show us your ID to redeem this delicious offer. You're going out for lunch on your birthday anyways, right? Why not choose fresh fast food that tastes great, makes you feel great and is simple to enjoy on the go?